Home is a word we often take for granted. 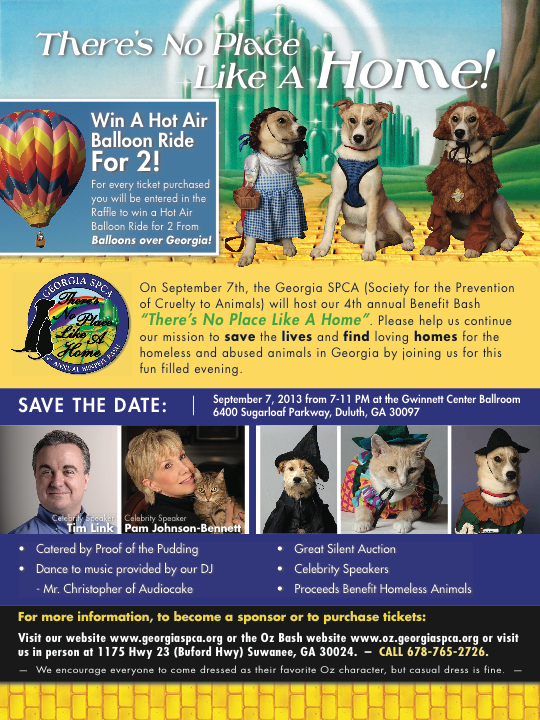 Last year, over 100,000 adoptable animals were euthanized in the metro Atlanta area. Georgia SPCA mission is to drastically reduce this number by implementing successful adoption programs, offering low cost spay/neuter to the public, and by promoting responsible pet ownership through the education of our community. realize their goals and save the lives of animals like Butters and Kevin. Click their bubbles to read their stories of recovery from neglect and abandonment. Help us find the “yellow brick road” home for more wonderful animals like these! Unable to attend the event, but would like to make a donation? Please click here and thanks for your support! Want to send an item for the silent action or wish to donate or become a sponsor? During this month all donations will be matched. Become a Ruby Slipper Sponsor when you donate $1,000 and your company name will be listed on the GA SPCA website sponsors page for a year. 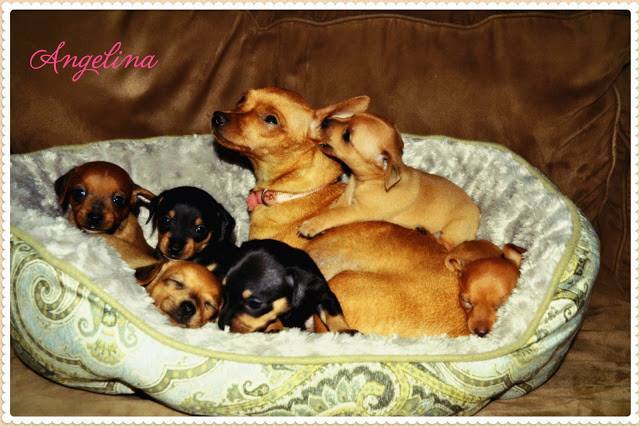 In addition, you will be recognized as a "Ruby Slipper Sponsor" in the GA SPCA monthly newsletter, which is received by over 6,000 individuals. In addition you will get a half page ad in our event program. Complimentary tickets for two to the event and of course a tax deductible contribution. Your sponsorships impact on the GA SPCA: Aids with the cost of emergency medical treatment.